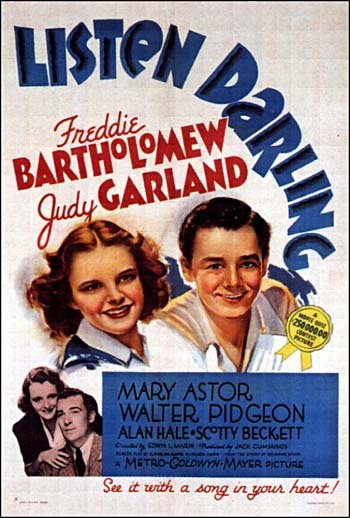 If you’re a classic film fan who has spent any significant amount of time watching Turner Classic Movies, surely you have seen at least one movie starring Mary Astor. With starring roles in some of the greatest films ever made, including The Maltese Falcon, Meet Me in St. Louis, Dodsworth, Midnight, and The Palm Beach Story, just to name a few, any classic film fan is bound to cross cinematic paths with Astor at some point. While I’ve certainly seen plenty of her movies, I know little about Astor’s personal life or what she was like as a person. So when Edward Sorel recently published his book “Mary Astor’s Purple Diary” and I heard it was about a major scandal from the 1930s that involved her, a bitter husband, and a diary in which she documented her affairs in great detail, I was definitely intrigued. Hollywood has seen more than its fair share of scandals over the years, but this was one I hadn’t heard about before. “Mary Astor’s Purple Diary” is one of the most unusual but delightful books about old Hollywood I’ve ever read. Rather than being a straightforward recounting of the scandal, it’s part showbiz book and part personal recounting of how Sorel became acquainted with Astor. While replacing the floors in his New York apartment back in the 1960s, Sorel removed the existing flooring and found old newspapers underneath dating back to when this scandal was in all the papers. He found himself fascinated by the story and felt compelled to learn more about Astor. Over 50 years later, Sorel clearly still feels a great deal of affection for her. If you’re hoping for a detailed, in-depth book about the scandal or about Mary Astor in general, this is not the book for you. 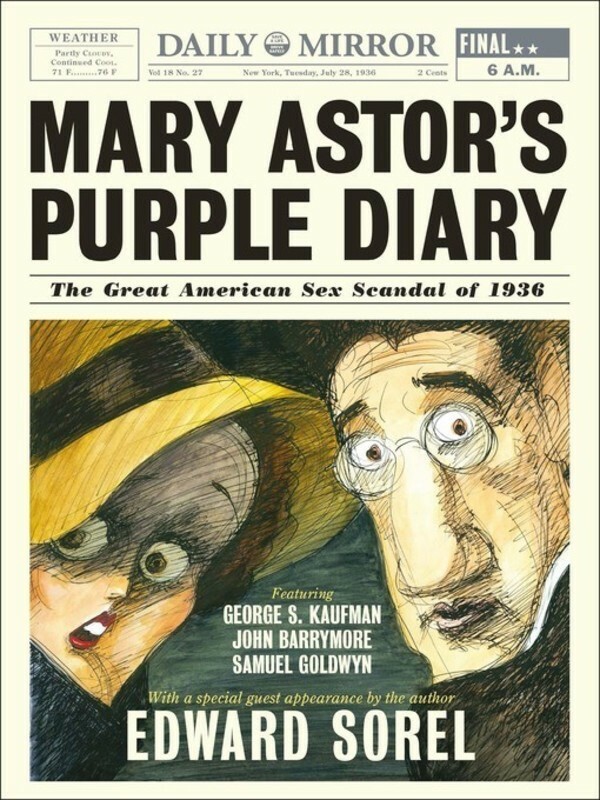 But if you’re in the mood for a quick, light, witty read with lots of great illustrations, “Mary Astor’s Purple Diary” is well worth your time. While it’s hardly an exhaustive biography, it had enough information about Astor’s personal life to make me want to learn more about her. Before reading it, I had known nothing about her awful father, her affair with John Barrymore, her ill-fated first marriage, and of course, the big scandal that occurred when her second husband tried to use her diary as a pawn to get custody of their daughter. It sounds like she led a very fascinating life. It was like this book did for me what removing that old flooring did for Sorel: drew my attention to an interesting woman by revealing a now somewhat forgotten scandal. As a young child, Don Juan (John Barrymore) is warned of one thing by his father — take all the love he can get from women, but be careful to not give them your love in return. 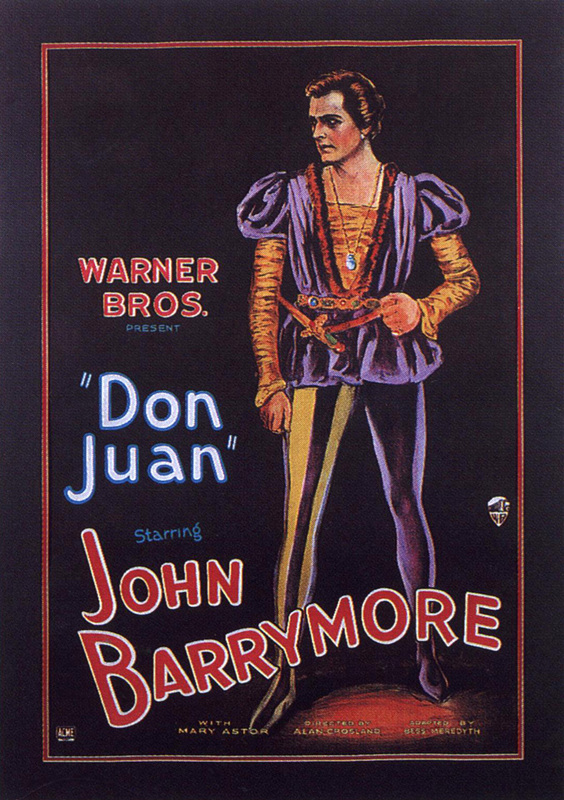 Don Juan’s father Don Jose (also John Barrymore) knows a thing or two about being spurned by women, first when he finds out his wife is cheating on him, then he’s killed by a woman who stabs him. Don Juan takes his father’s advice to heart and after graduating college, he lives in Italy and establishes quite the reputation with women. At the time, Italy was being ruled by the Borgia family and Lucrezia Borgia (Estelle Taylor) has heard all about him. She personally invites Don Juan to a party she’s throwing and he goes, knowing what happens to people who defy the Borgias. At the party, Don Juan is quite unimpressed with Lucrezia, but is instantly enamored with Adriana della Varnese (Mary Astor). Adriana is the kind of woman who makes him forget about all those warnings his father had given him about women. Lucrezia becomes extremely jealous and tries to get her to marry Count Donati (Montagu Love) and plots to kill her father. But then Don Juan get in the way of her scheme and officially wins Adriana’s affections. But Lucrezia isn’t willing to give up so easily and continues to threaten Adriana into marrying Donati. Even knowing how dangerous it can be to cross the Borgia family, Don Juan still refuses to marry Lucrezia and stops Adriana’s wedding. Lucrezia tries to have Don Juan locked up and put to death, but he stops at nothing to marry the woman he loves. Posted in 1920s, Action Movies, NaBloPoMo 2015, Silents and tagged Estelle Taylor, John Barrymore, Mary Astor, Montagu Love, Myrna Loy on November 25, 2015 by Angela. Dennis Carson (Clark Gable) is content with his life as a bachelor and the rustic lifestyle that comes with being a rubber plantation owner. He’s not too thrilled when he finds on-the-lam prostitute Vantine (Jean Harlow) crashing at his plantation house, but she eventually wins him over with her wisecracking ways. They get along well, but since Vantine plans to catch the next boat out of town, Dennis never means for their relationship to be anything more than temporary. After Vantine leaves, engineer Gary Willis (Gene Raymond) and his wife Barbara (Mary Astor) arrive for Gary to start work on the plantation. Dennis is immediately drawn to Barbara and does everything he can to spend time alone with her, but Vantine throws a wrench into his plans when her boat fails to set sail as expected. Vantine loves Dennis and is incredibly jealous to realize that he’s in love with Barbara. Dennis continues to relentlessly pursue Barbara and eventually convinces Barbara to leave her husband, but changes his mind when he realizes how much Gary loves Barbara. Before Jean Harlow was cast as Vantine, Greta Garbo had been considered for the part. As much as I love Garbo, I’m definitely not sorry that the part was re-cast. She would have been all wrong for this part and her chemistry with Gable, as seen in Susan Lenox: Her Fall and Rise, just wasn’t that spectacular. Passable, but not remarkable. 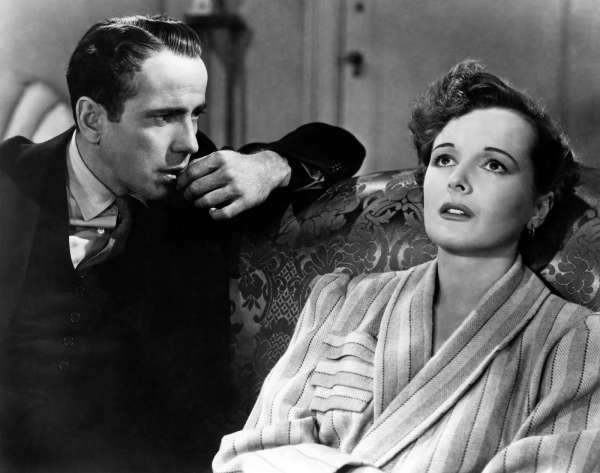 Gable also had a wonderful co-star in Mary Astor. The scene where Dennis carries Barbara back to her room in the storm is one of the steamiest scenes you’ll ever see. Vantine taking a bath in the rain barrel. Jean Harlow plays a very likable prostitute and Clark Gable plays a man stuck in a love triangle between the likable prostitute and a married woman. It’s the stuff pre-code dreams are made of. Posted in 1930s, NaBloPoMo 2014, Pre-Code Essentials and tagged Clark Gable, Gene Raymond, Jean Harlow, Mary Astor on November 20, 2014 by Angela. 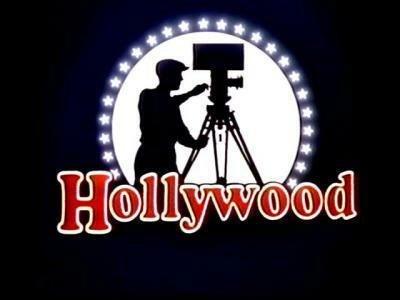 If you have an interest in silent film, Kevin Brownlow and David Gill’s thirteen-part documentary series Hollywood: A Celebration of the American Silent Film is essential viewing. This series truly is a treat for silent film fans. It’s very insightful, has a great narration by James Mason, and is chock full of interviews with actors and actresses, directors, producers, writers, cameramen, stuntmen, and journalists who were all part of the film industry during that era. Quite a few big names were still alive at the time and were able to be interviewed for this documentary including Gloria Swanson, Janet Gaynor, Anita Loos, King Vidor, Hal Roach, Bessie Love, Mary Astor, Lillian Gish, Jackie Coogan, Colleen Moore, Louise Brooks, Frank Capra, and Charles “Buddy” Rogers, just to name a few. Interviews with some of these people were quite rare, which makes this documentary an extremely important resource for anyone wanting to learn more about the silent film era. Although the series was released on VHS and Laserdisc, due to copyright issues, it has yet to make its way to DVD. Copies of the complete series on VHS are for sale on Amazon, but the asking prices are pretty ridiculous ($989 for a set? Get out of here.) I really hope the copyright issues can be worked out someday and it can be released on DVD, because it absolutely deserves to be seen. In the meantime, the whole series is currently up on YouTube. Each episode is just under an hour long, so it will take you a while to make your way through the series, but the time investment is absolutely worth it. I’ve included a link to each episode along with my episode summaries.